Living in Glenview, winter comfort is a challenge. Let R.H. Witt Heating & Sheet Metal provide convenient, reliable, and affordable temperature control, no matter what the weather brings. Through exceptional products and services, we raise your expectations. You don’t need to devote endless time and money before sitting back and enjoying a consistently warm and cozy home. The NATE-certified team from R.H. Witt Heating & Sheet Metal perfectly handles your new installation, system replacement, seasonal maintenance, and any necessary repairs, optimizing performance for greater results. 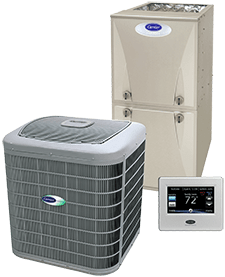 As a Carrier Factory Authorized Dealer, we specialize in heating products from the leading name in HVAC, offering a wide selection of options to create the ideal indoor environment. Whether you’re looking for a state-of-the-art, WiFi-accessible zoned system, or a more economical model, we’ll answer your specifications. Call on R.H. Witt Heating & Sheet Metal and speak to a helpful representative of our staff, and rest assured, we’re always here when you need us. Offering 24/7 Emergency Service across Glenview, Northbrook, Highland Park, Glencoe, Winnetka, and Wilmette, IL, we are Dedicated To Your Comfort! Some people think of air conditioning as a luxury. Some people consider it a necessity. At R.H. Witt Heating & Sheet Metal, we answer both expectations with perfect, affordable, and wonderfully enjoyable temperature control. 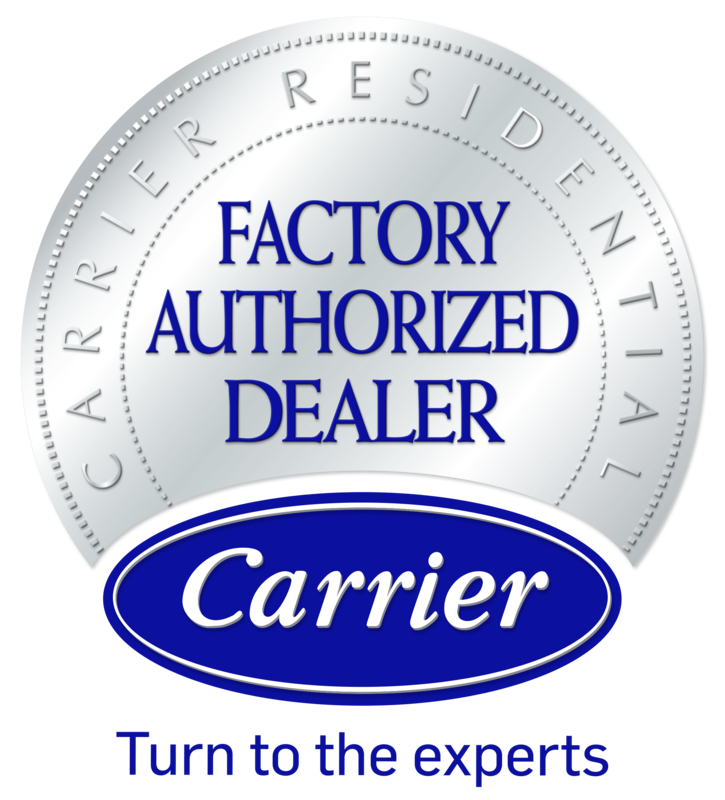 As a Carrier Factory Authorized Dealer, we specialize in the cooling systems that started it all. Since inventing the first air conditioner, over a hundred years ago, Carrier continues to set the bar for others to follow. 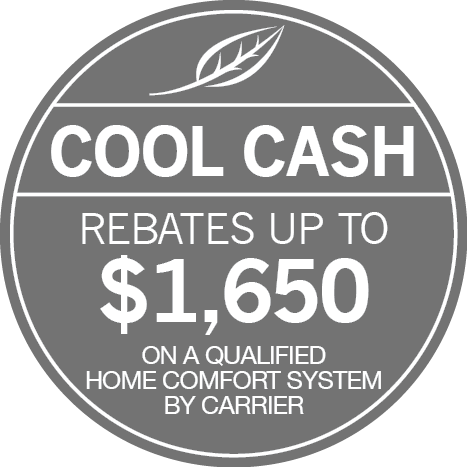 Modern cooling systems perfectly combine luxury and economy, saving you money every month while improving convenience, control, and comfort. Whether you’re looking to install a new system, replace an outdated unit, schedule seasonal maintenance or in need of repair, the NATE-certified team from R.H. Witt Heating & Sheet Metal answers your exact requirements with optimum performance from your cooling equipment. Family owned and operated, our Glenview air conditioning company takes pride in higher standards of service, earning your satisfaction with punctual arrival, tidy job sites, and quick turnaround on all projects. Established in 1966, we continue to build on a history of excellence. For more information, flexible appointment times, or 24/7 Emergency Service across Glenview, Northbrook, Highland Park, Glencoe, Winnetka, and Wilmette, IL, contact us at (847) 724-1690. We are Dedicated To Your Comfort. R.H. Witt Heating & Sheet Metal offers skilled electrical repair and installation across North Shore and Northwest Suburbs. As a family owned and operated business in Glenview, safety is our priority. We hire a team of fully licensed, trained, and dedicated electricians to handle all projects to exacting standards. Whether you have concerns with your electrical system or are looking to improve the usability and enjoyment of your home, we provide prompt response, skilled services, and quick turnaround on all jobs. Trust our team to respect your time and your property, arriving on-time and leaving no damage behind. Through a wide range of comprehensive services, it is our goal to ensure greater convenience and peace of mind for our customers. Established in 1966, we continue to protect your investment with top-grade materials, meticulous attention to detail, and lasting results. Call R.H. Witt Heating & Sheet Metal for electrical services across Glenview, Northbrook, Highland Park, Glencoe, Winnetka, and Wilmette, IL. We are Dedicated To Your Comfort! As a family owned and operated company, R.H. Witt Heating & Sheet Metal is dedicated to providing reliable solutions for homeowners and commercial business owners throughout Glenview and the North Shore and Northwest Suburbs. We want to ensure that every residence and office space is comfortable all year round. Our team is skilled and qualified in HVAC maintenance, repairs, system replacements, and full installations, as well as a wide range of electrical services. You’ll enjoy reliable, energy efficient performance from your heating and cooling systems no matter the weather. Our team of NATE-certified specialists are prepared to handle any issue with your comfort system and provide you with solutions for efficient temperature control. High Quality HVAC Services in Glenview & Surrounding Areas! 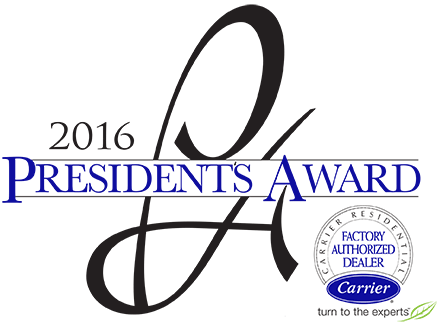 As a Carrier Factory Authorized Dealer, R.H. Witt Heating & Sheet Metal is held to the highest standards of business practices and technical training. We hold ourselves to our high customer approval ratings and keep our technicians regularly updated in factory training. Offering a wide range of HVAC products to meet each and every need, we ensure every home and business owner in Glenview, Northbrook, Highland Park, Glencoe, Winnetka, and Wilmette, IL remains comfortable. We remain updated in the most advanced heating and cooling technologies on the market today, so you can feel confident in finding the perfect system to meet your expectations. At R.H. Witt Heating & Sheet Metal, we stand behind our work with a one year labor warranty and a lifetime workmanship warranty. You can trust in us. Trust in R.H. Witt Heating & Sheet Metal for all your heating, A/C, and electrical service, repairs, and installations! Give R.H. Witt Heating & Sheet Metal a call for all your heating, air conditioning, and electrical service needs. We always answer with convenient appointments, prompt arrival at your door, and an efficient turnaround on your project. We’ll never leave you with a mess to clean up or a less than satisfactory job. In addition to our expert HVAC and electrical offerings, we specialize in Aeroseal duct sealing. Improve air quality and enjoy greater comfort and lower energy bills with the innovative Aeroseal technology. We also offer a full range of water heating services to meet all your needs. Our full service sheet metal shop allows for complete customization of metal ductwork, ensuring the most accurate fit. For all your home or business comfort needs, don’t hesitate to call the licensed technicians from R.H. Witt Heating & Sheet Metal. We’re on call 24/7 for emergency services throughout Glenview, Northbrook, Highland Park, Glencoe, Winnetka, and Wilmette, IL and surrounding areas. Since 1966, R.H. Witt Heating & Sheet Metal has been totally dedicated to your comfort.